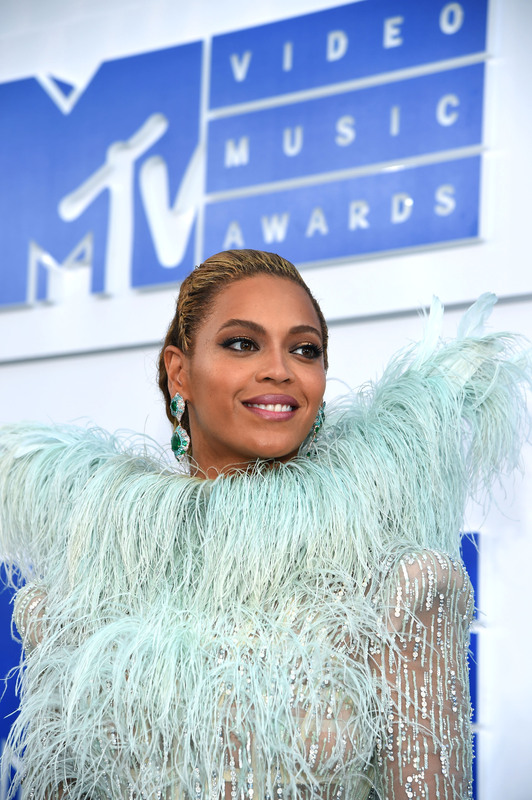 NEW YORK, NY (FNN NEWS) By MTV – Beyoncé’s groundbreaking visual album “Lemonade” won eight Moonmen, including “Video of the Year” for “Formation,” at the 2016 “MTV Video Music Awards,” which aired live tonight from New York’s famed Madison Square Garden. The global megastar surprised the audience with a jaw-dropping “Lemonade” medley that recreated the stunning imagery of the visual album. Michael Jackson Video Vanguard Award-winner Rihanna dazzled with a career-spanning four-act performance – including an electrifying opening dance medley and a trio of stirring ballads to close – before accepting the VMAs highest honor with a heartfelt tribute by Drake.